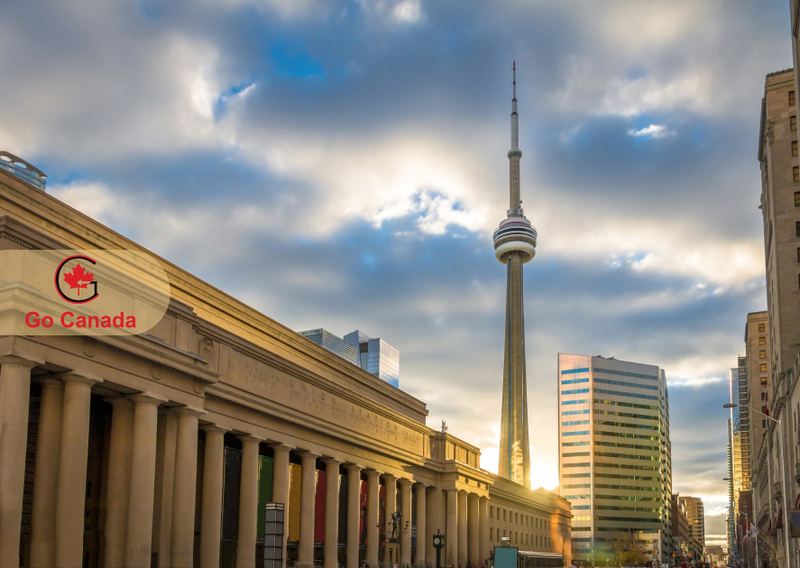 On April 5, 2019, Ontario Immigration Nominee Program (OINP) issued 22 Invitations to Apply to the eligible candidates under the Entrepreneur Stream. The minimum score of this round was 112. This is 3 points lower than in the previous round of this year which was held on January 17 when OINP invited 13 entrepreneurs. In total, Ontario invited 35 candidates under this stream in 2019. In the last year, OINP invited 139 entrepreneurs and since the opening of the stream in 2016, Ontario had issued 226 invitations. Will OINP reopen the Masters Graduate Stream soon? On April 5, 2019, Ontario Immigrant Nominee Program (OINP) announced that it is still working to resolve technical issues that occurred on March 5, 2019, during the Masters Graduate Stream opening. OINP noted that they are developing a solution to re-open the Masters Graduate Stream as soon as possible. OINP allocated 1000 spots for this stream in 2019. 333 candidates succeeded to register in the program before the closure of the registration due to the technical issues. Is Canada discriminating Chinese applicants? Recently, more Chinese applicants are asking for help on Chinese social media platforms regarding rejected visa applications by the Canadian embassy. Most of the reasons for rejections were unclear, but after some research, it was discovered that the Chinese province the applicant was from was relevant. According to data from last year, Canada denied close to 600,000 temporary visa applicants. The number of people being denied has increased significantly. On May 2018, one out of every 200 individuals from Guangdong province got a visa to visit Canada for an event in Vancouver. The rest of the group was denied entry. There was a suspicion that the Canadian embassy was being discriminatory. But this was not the case, according to Canadian immigration lawyer Steven Meurrens. Certain Chinese provinces have been flagged as high-risk provinces for potential individuals staying in Canada illegally. These provinces include Liaoning, Guangdong, Hebei, Heinan, Fujian, Hunan and Tianjin. Any Chinese applicants from these provinces may experience more difficulties obtaining a visa. The U.S. Department of Homeland Security has sent a formal request to the State Department to renegotiate the Safe Third Country Agreement (STCA) with Canada. Ottawa wants the pact changed to close a loophole, which would allow Canadian officials to take asylum seekers to an official crossing, where they would be denied immediate entry. Border Security Minister Bill Blair’s spokesperson said that Canada and the United States have not yet entered into formal negotiations on the STCA. In a letter to DHS Secretary Kirstjen Nielsen last September, Blair had mentioned his mandate from Prime Minister Trudeau to manage the influx of asylum seekers over the border. Immigration expert Craig Damian Smith said that Trudeau’s move is meant to increase support for the Liberal Party at the Quebec and Ontario borders because local sentiments against refugees who cross the border (irregularly) are very high.